As a modern co-educational grammar school we strive to ensure that all our A Level students leave as well-rounded, confident young adults who have obtained their full academic and personal potential. 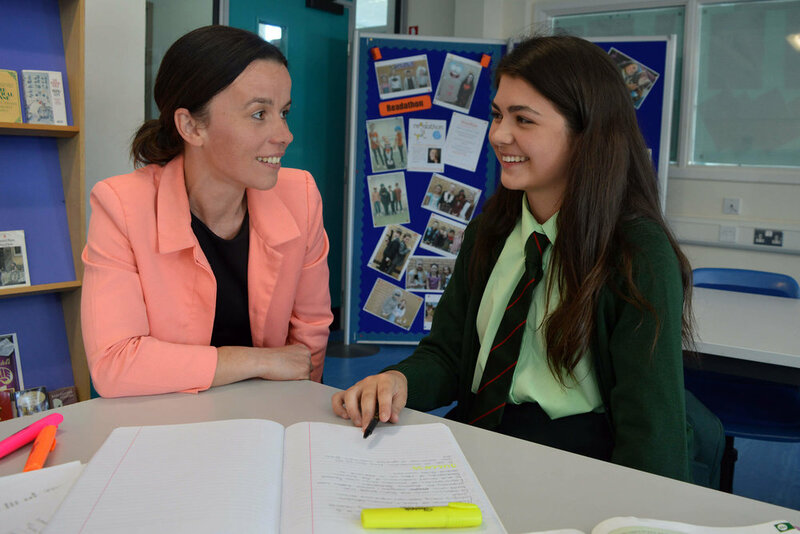 Opportunities are provided to all students to develop leadership roles as a Monitor and Learning Mentor for junior pupils. Further opportunities for personal development are presented through successful nomination to a position of Prefect, Senior Prefect, Deputy Head Boy, Deputy Head Girl, Head Boy or Head Girl. A pupil-led committee organises a school formal, held in September of Year 14. Our sixth form centre includes a social area as well as a dedicated study centre. The social area facilities include a kitchen area, TV, 2 pool tables and access to the canteen and can be accessed prior to the start of school, break, lunch and during leisure periods.